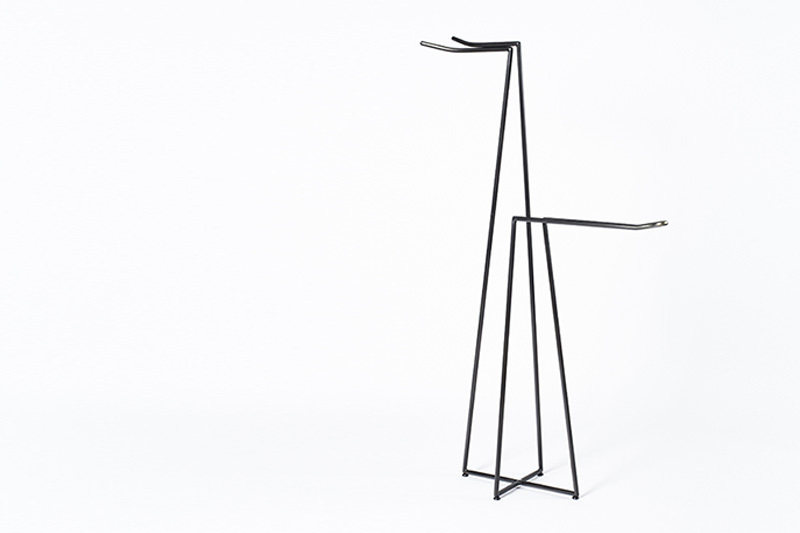 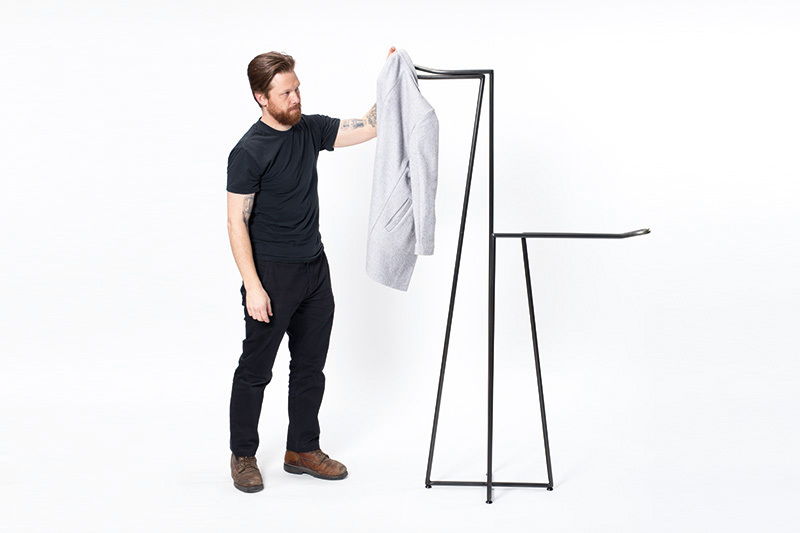 Inspired by the coexistence of the Chinese and British in Hong Kong in 1866, as exemplified by the double-sided 1866 coin which presented Queen Victoria’s head on the front and a Chinese symbol on the reverse, the Yi-Rack coat rack elegantly integrates the different approaches to clothes hanging in British and Chinese culture. 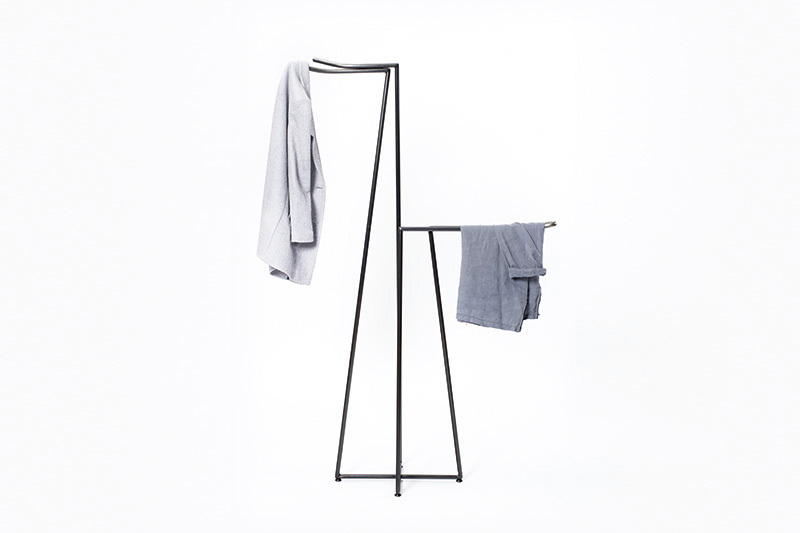 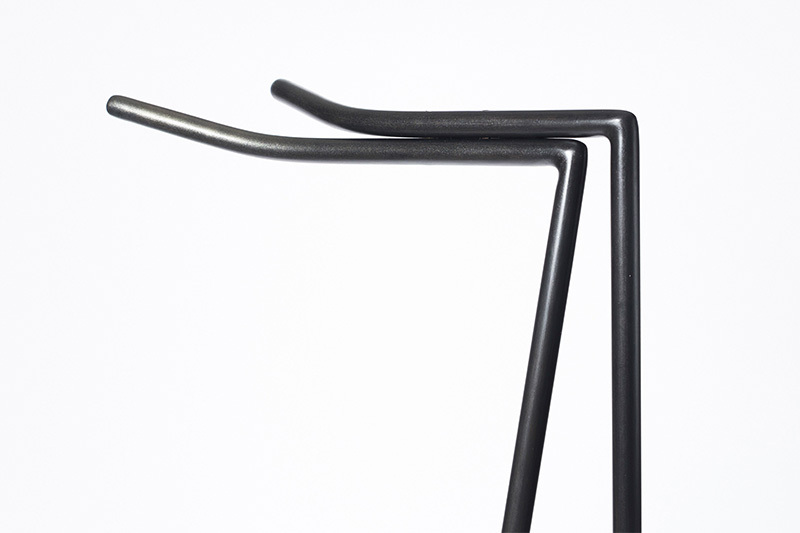 Ying Cui is a product designer with experience in furniture, package, and interaction design. 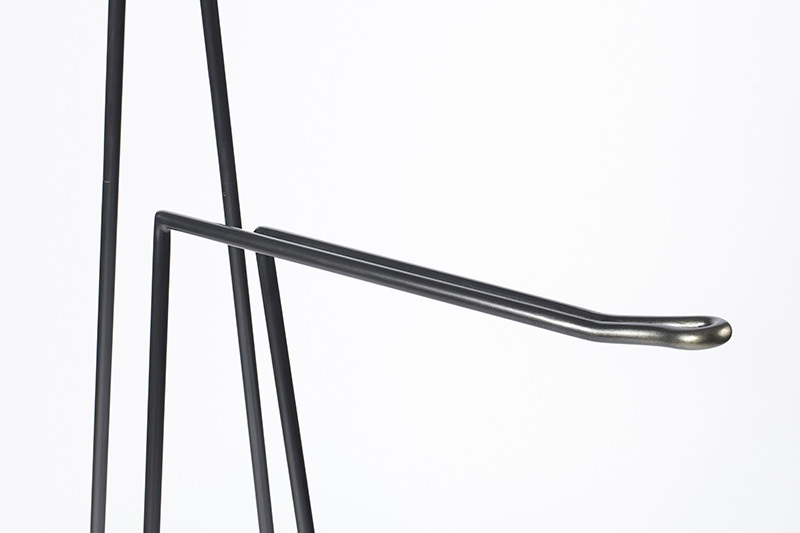 She regularly combines materials to derive multi-functional and playful products that integrate aspects of art and design. 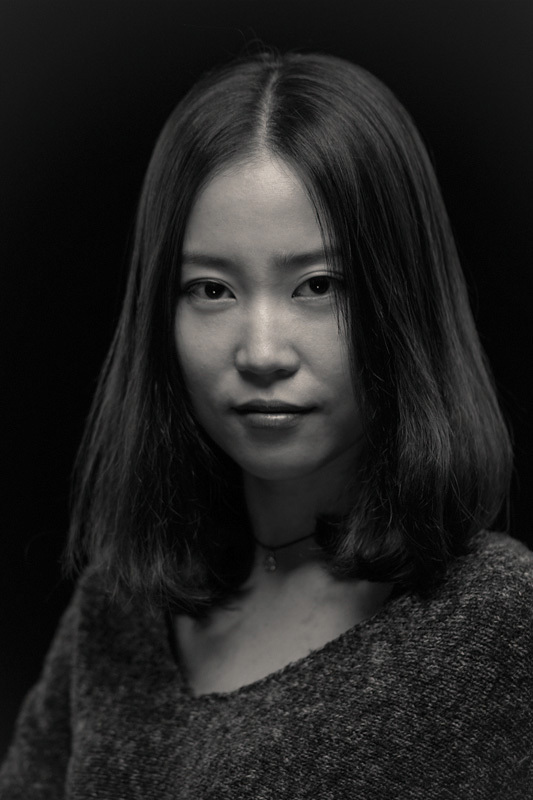 Cui holds a Bachelor of Engineering in Industrial Design from Shanghai Donghua University and her previous works focused on using combination structures to realize functional and durable industrial products.